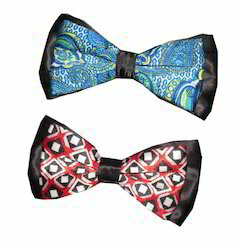 Leading Manufacturer of printed bow tie from New Delhi. We are looking for bulk enquiries. Note : Prices of products are Approximate and completely depends upon Design and Buyer Requirement. Looking for “Printed Bow Tie”?